Once again, I wanted to do a feature which allows you to the shop the look. 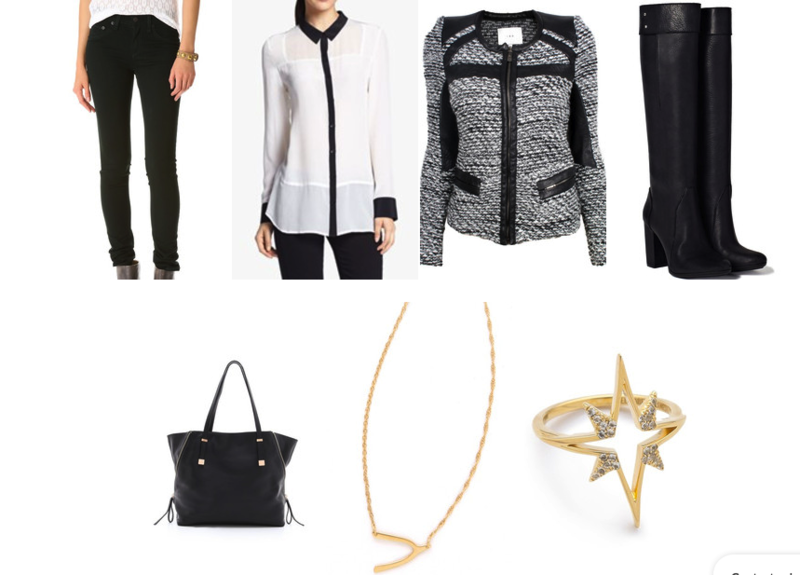 I am highlighting the trends I focused on this week and how to wear them. Check out how I’ve chosen to style some of my favorite items from my posts on the little black dress, snow gear, fabulous flats and leggings and have fun shopping the look! Little black dress for the holiday parties in your life – click the pic! The little black gown – perfect look for black tie – shop the look and click the pic! 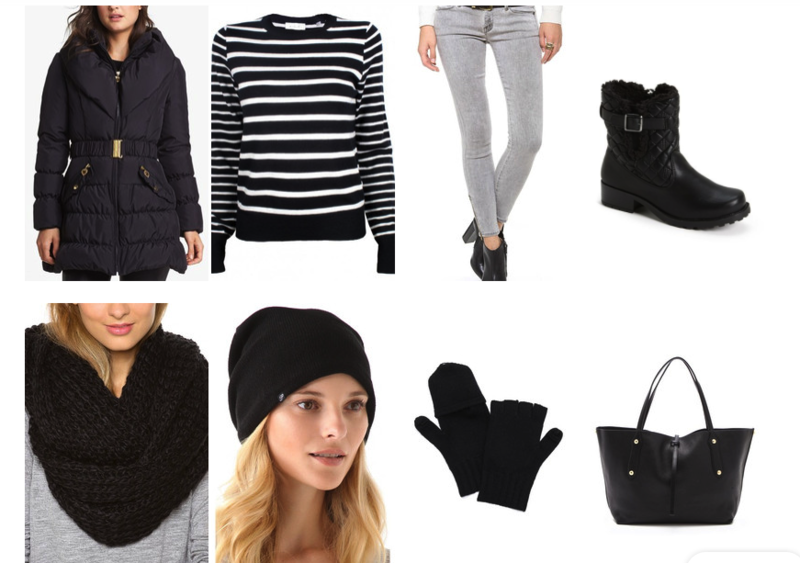 Prepare for snow or just sitting by the fire… shop the look! 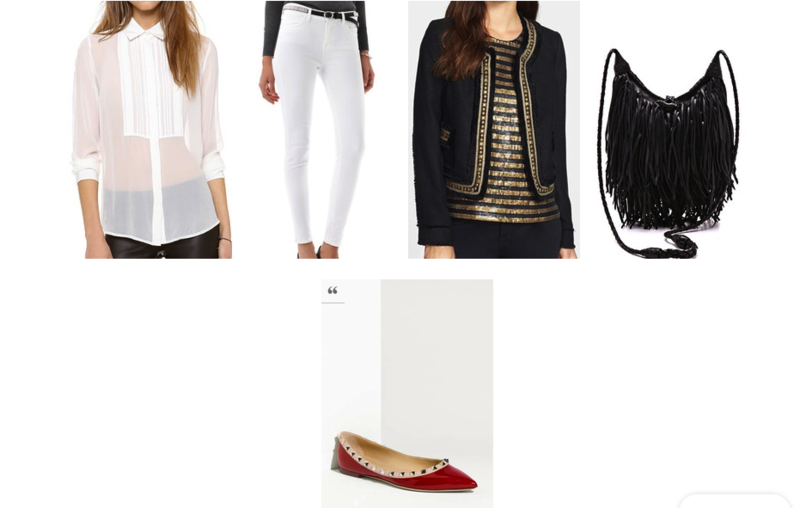 Fabulous flats – perfect look for day – click the pic to shop the look! Sophisticated leggings – click the pick to shop the look!